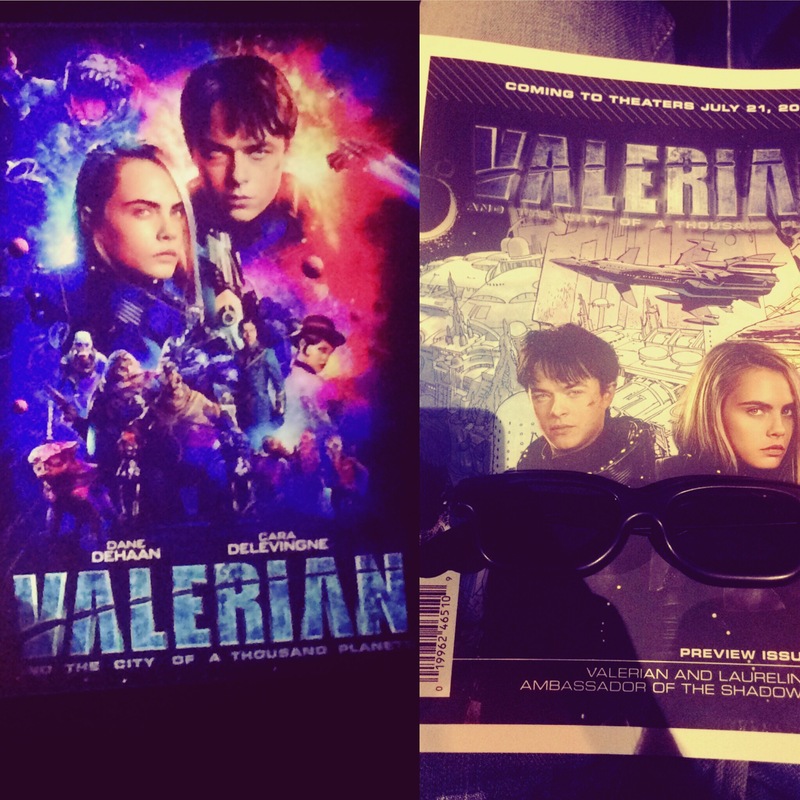 Valerian:The city of a thousand planet .A story adapted from the comic ,valerian and Laureline written by Pierre Christin.The movie directed by Luc Besson who’s last flick was “Lucy “another SCI-Fi story starring Scarlett Johnson was thrilling enough to wonder what’s next and then Valerian comes. Starring Cara Delevingne who was part of the suicide squad last and Dane Dehaan in played Harry Osborn in The amazing Spider-Man. The movie is about an assignment to maintain peace and harmony in human territory assigned by minister of defence.And their race against time. The music by alxendra desplat the French composer who we all know because of the movies like “Harry Potter “and “Grand Budapest Hotel “to name a few that kept us glued to enjoying the Cinematic experience and same goes with “Valerian “too.The music and effects in 3D and a director who’s last was “Lucy “makes it all in all to go and experience the world on another planet. Last but not the least another reason to experience is the Guest appearance of Rihanna and Ethan Hawke.